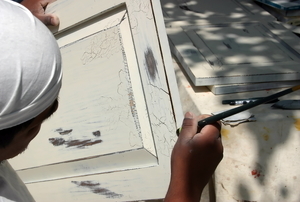 With a supply list and a plan, you are well on your way to success in your furniture stripping process. Updating your furniture? Know what to do to remove your specific finish. Reclaimed wood is trendy in home design. Here's how to make it safe to use in your next project. 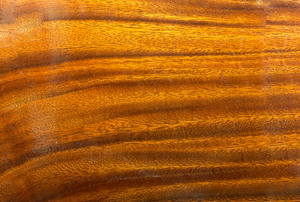 Removing shellac is one the easiest types of wood finish repair. 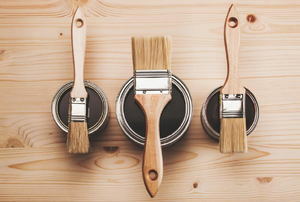 Here's how to take care of those pesky wood stains. 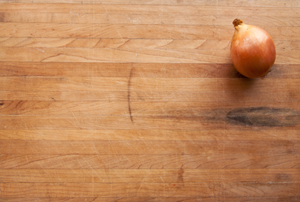 Butcher block countertops can be practical and lovely in a kitchen, so when they start to look worn, give them a facelift. 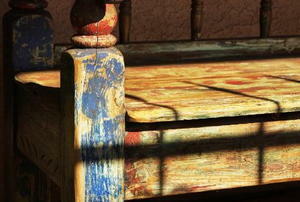 The goal with distressing wood is to make it look old again, which is accomplished by beating it up or sanding it down. 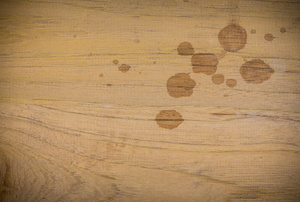 Oil-based stain is used to color wood. There is something warm about a good interior wood finish. Get your banister looking as good as new without spending a fortune. Don't let a small scratch compromise the wood beneath the finish. Repair damage to your polyurethane as soon as possible. Even the most durable finishes can get damaged, so learn how you can repair scratches to keep your furniture looking great. 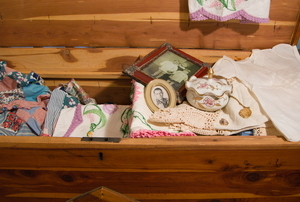 Don't let a quality storage chest fall in to disrepair. Keep it protected with a new finish. 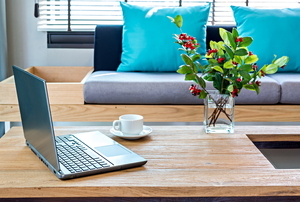 Give your wooden coffee table a facelift with this quick guide. 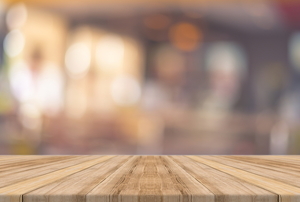 Refinish your wooden table's surface in under five steps. 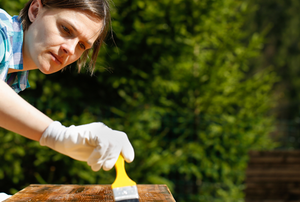 Always seal your wood projects to keep them looking new and protect them from the elements. 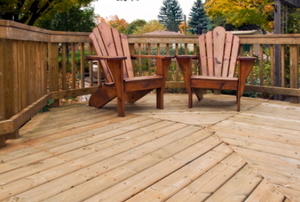 Extend the life of your wooden deck or patio furniture with a clear, protective sealer. A wood coffee table is something that can easily accumulate burn marks onto it. 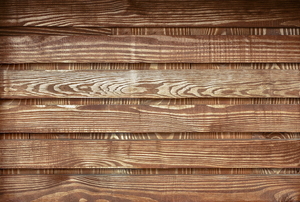 Wood Furniture Finishes: Strip Finish or Revive Finish? 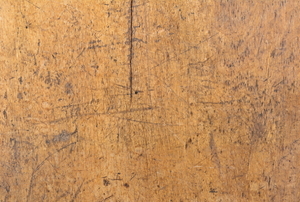 It isn't difficult to remove water marks from your wood table top if you act quickly and cautiously.